Please contact us for any enquiry or feedback. 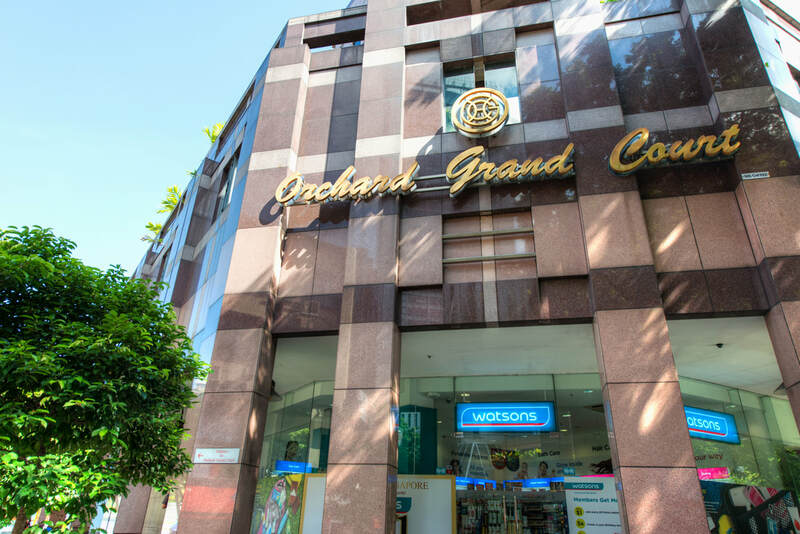 Orchard Grand Court is strategically located in the Singapore’s shopping district and entertainment belt. Yet at a quiet residential area ,away from the hustle and bustle of Orchard Road. We are situated at the junction of Killiney and Lloyd Road. 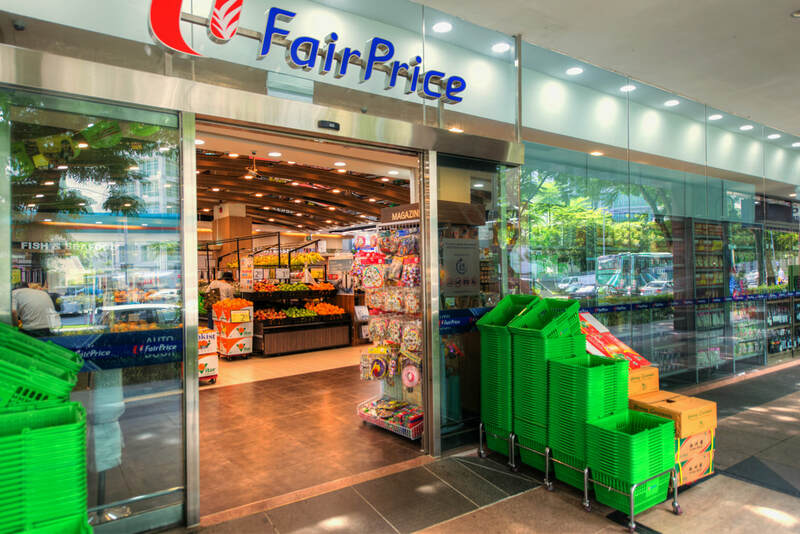 Conveniently located within minutes away from Orchard Road, you can explore the various eateries and shopping destinations. Traveling time approximately 50 minutes away From Changi Airport to Somerset Station (Exit A), take 6-minutes’ walk to get to the apartment.